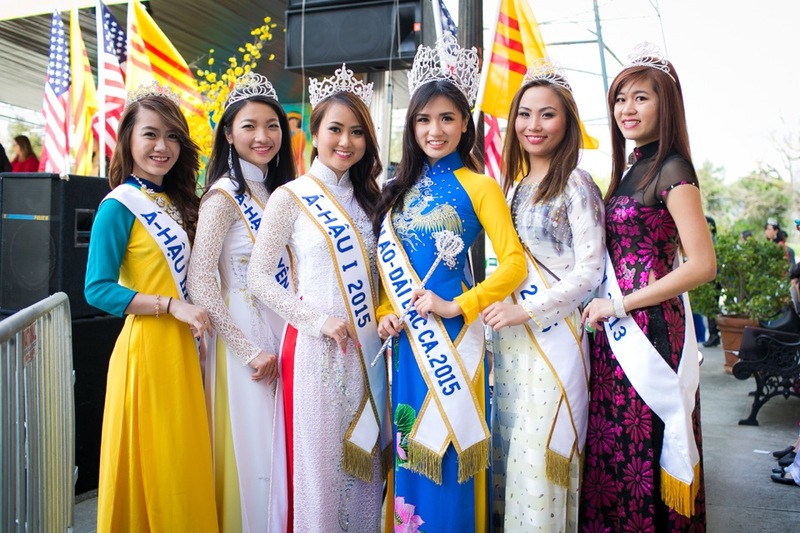 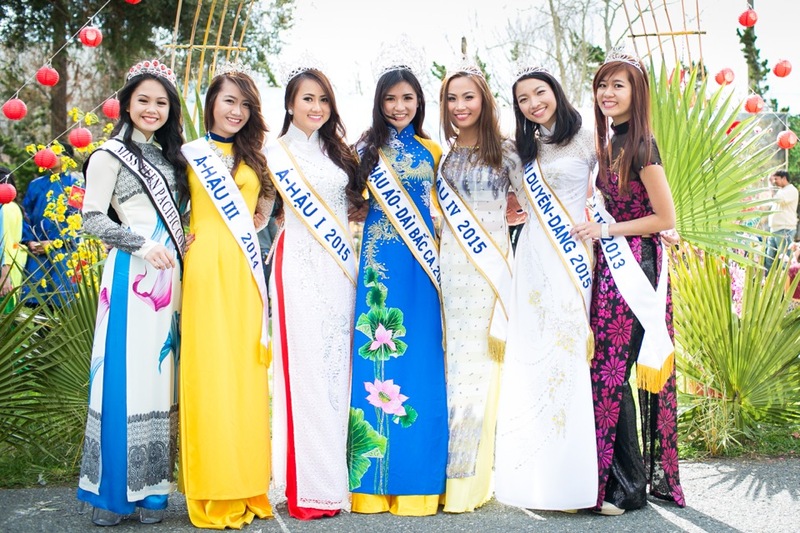 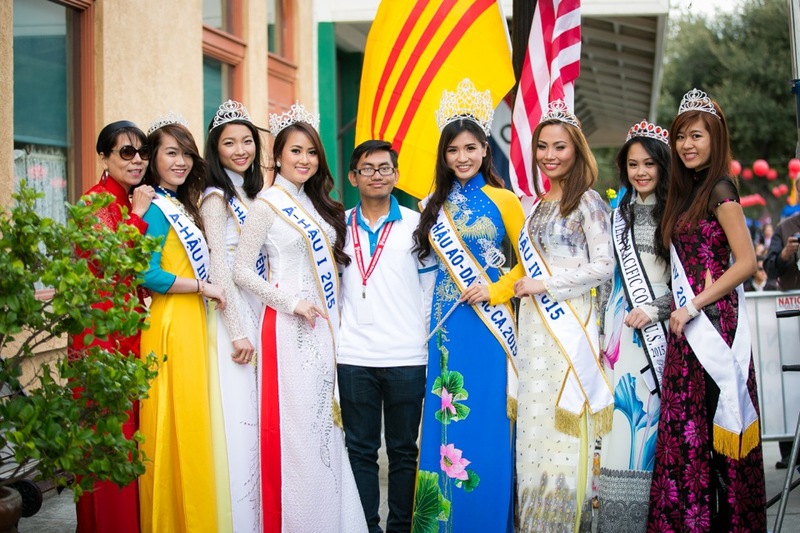 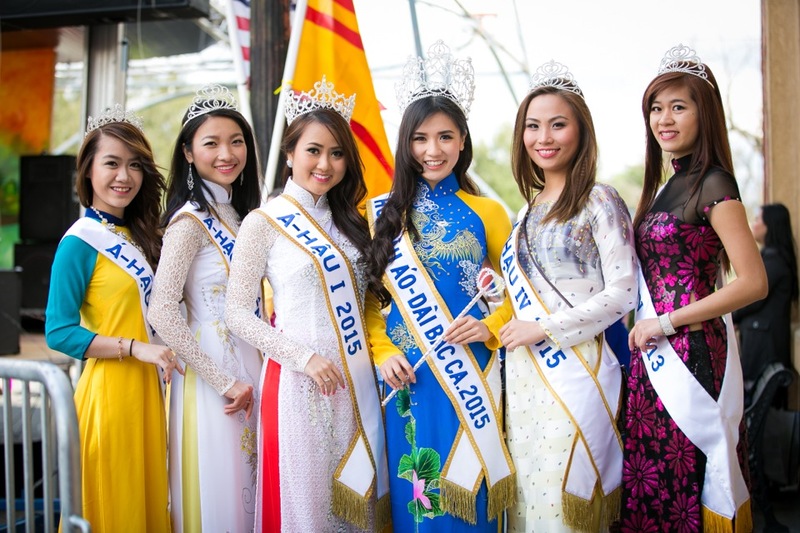 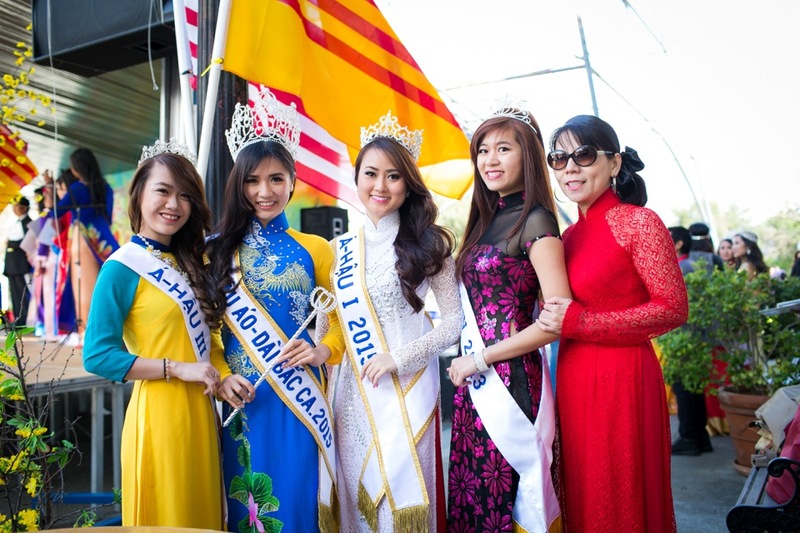 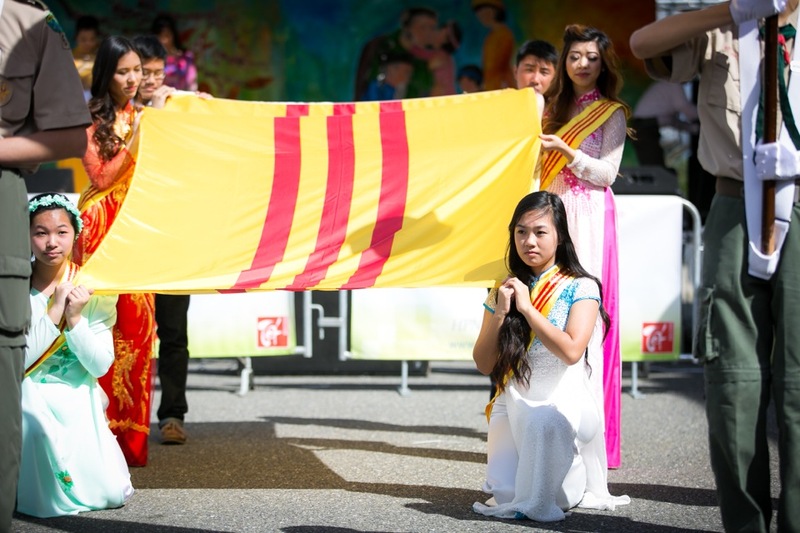 2015 marks the fourty-year anniversary since the first wave of Vietnamese migration to America. 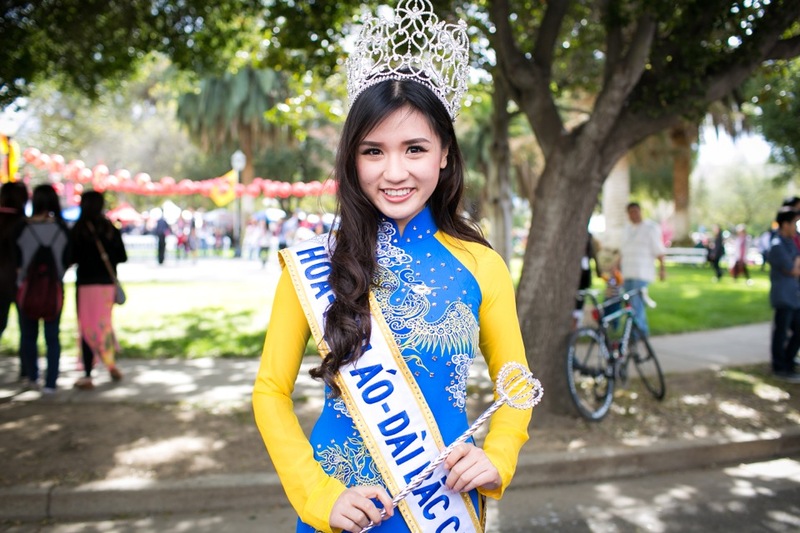 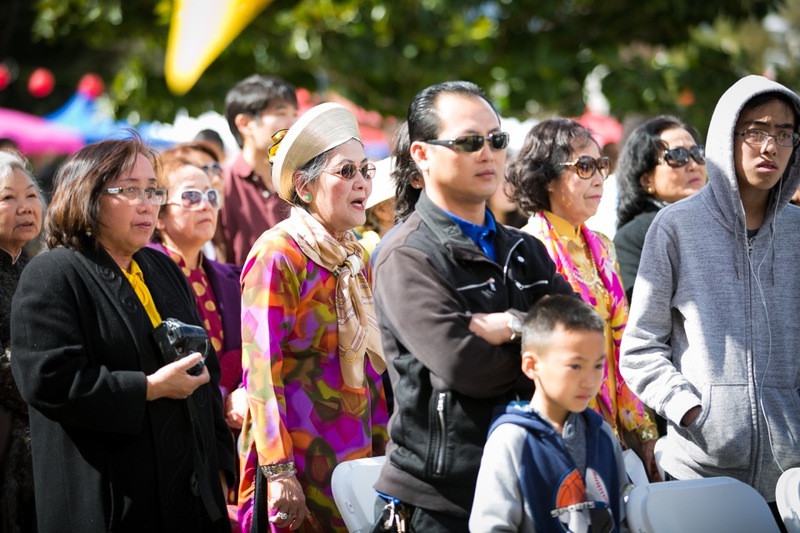 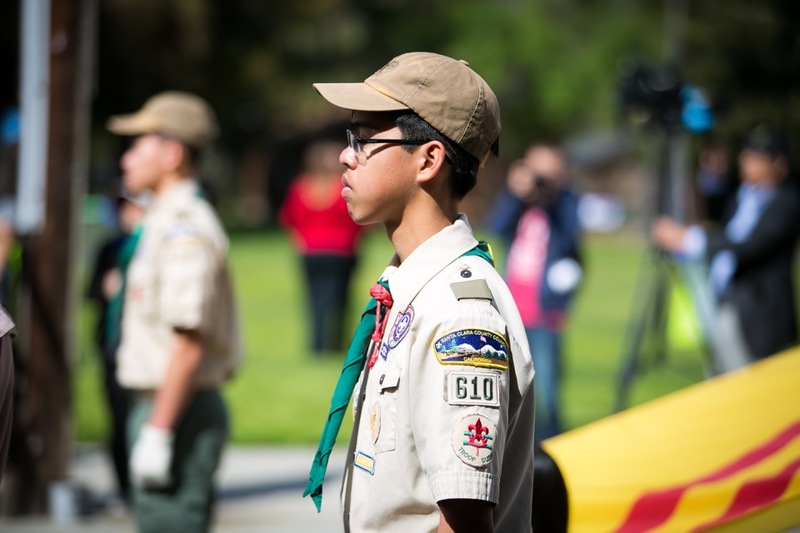 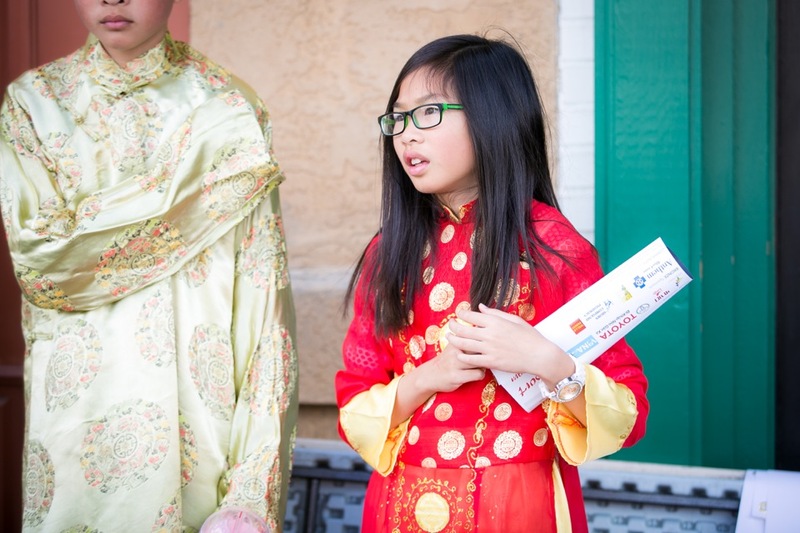 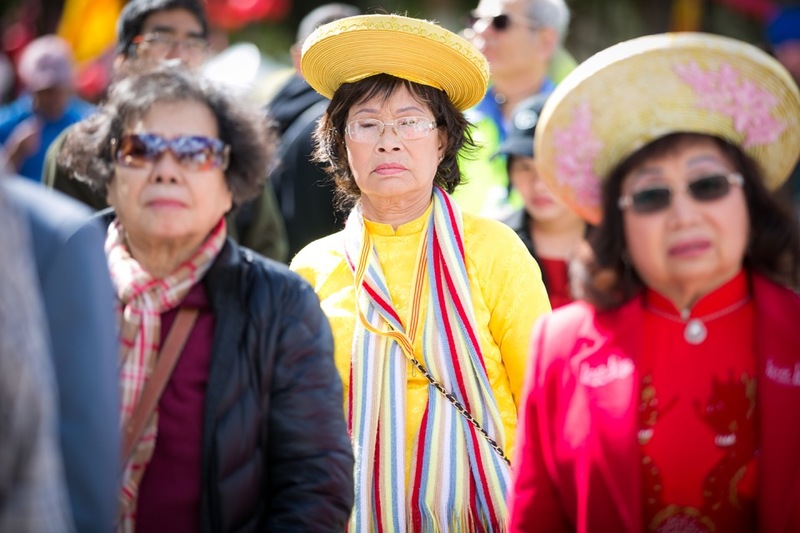 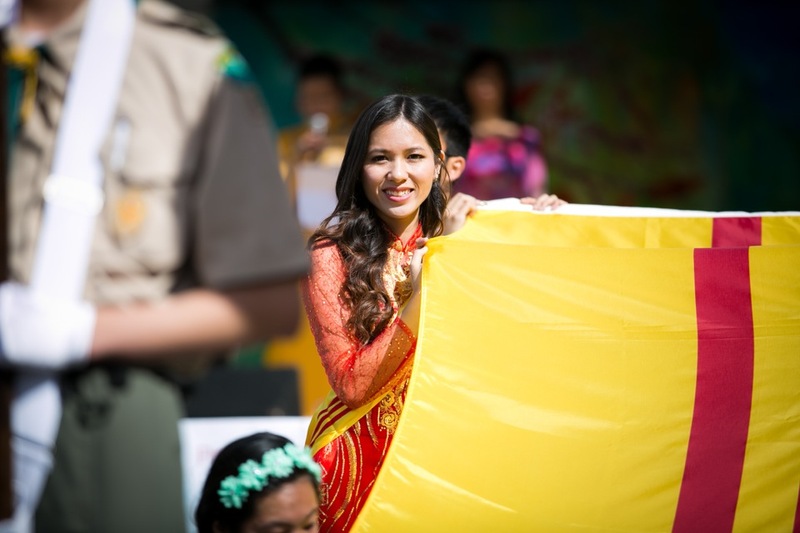 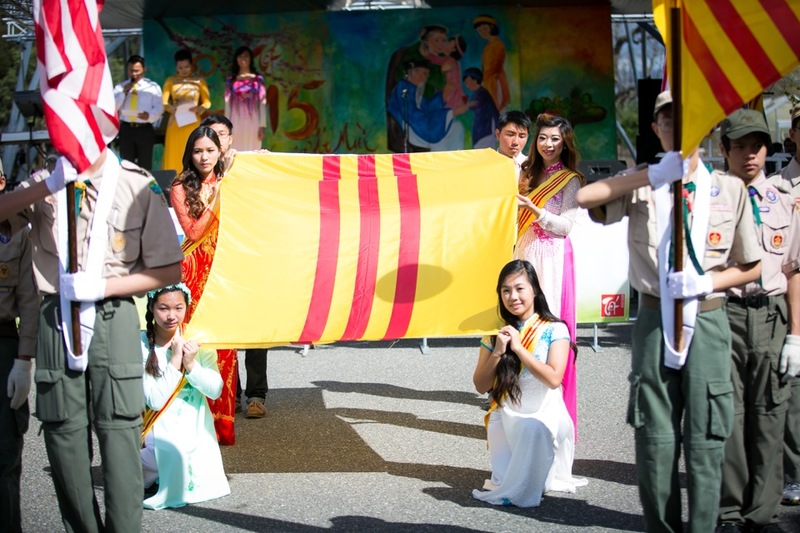 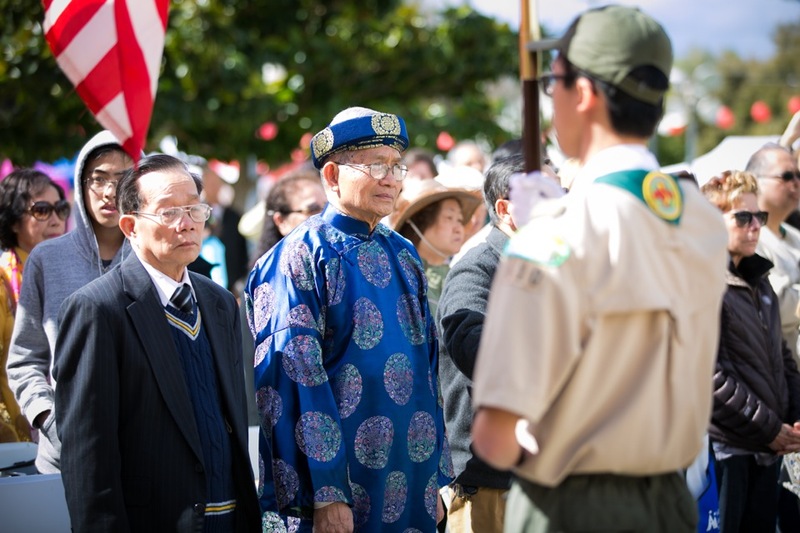 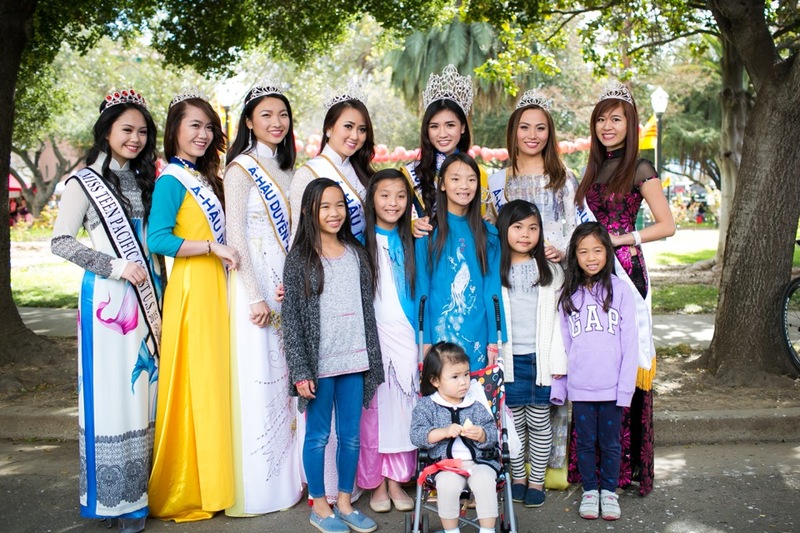 With that spirit, our Tet Festival’s theme “Passport to Vietnam – Celebrating 40 Years of Vietnamese-American Accomplishments” will bring families, younger generations and other communities together to experience the culture of Vietnam. 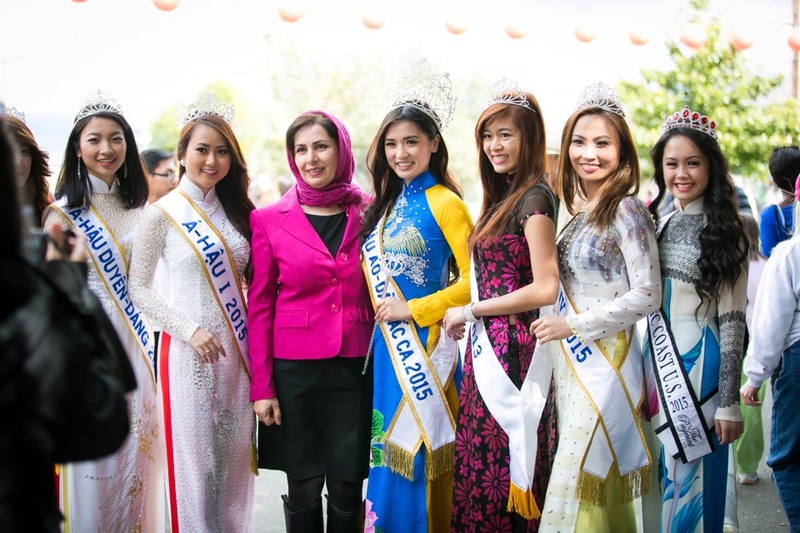 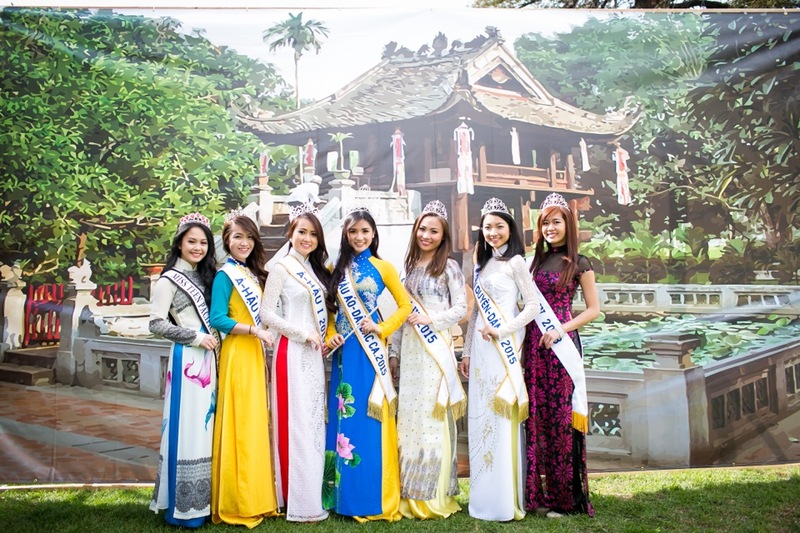 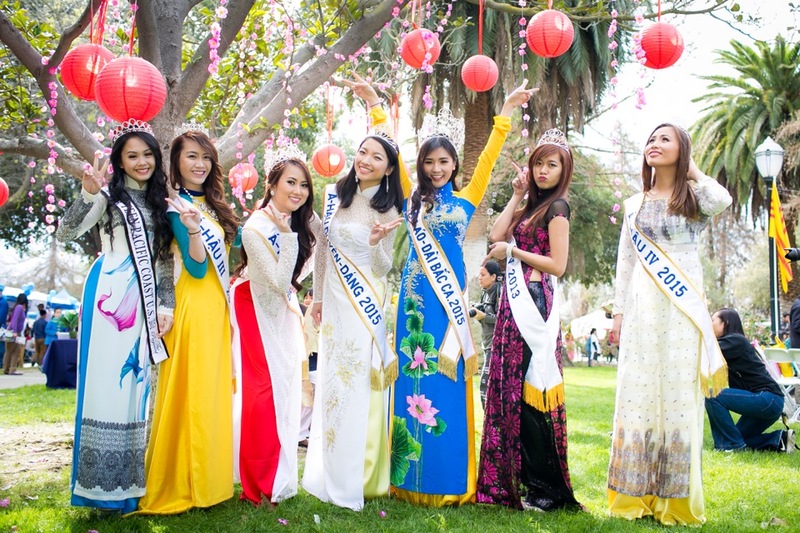 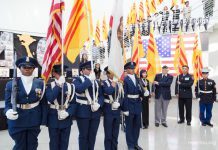 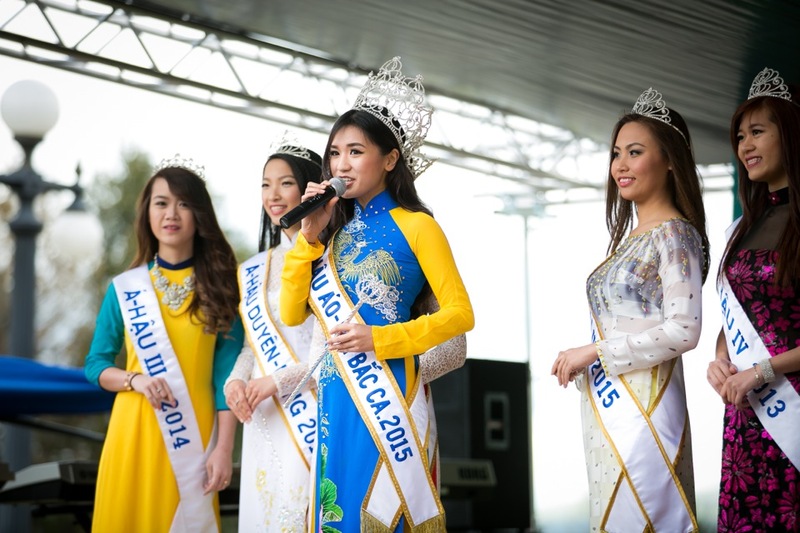 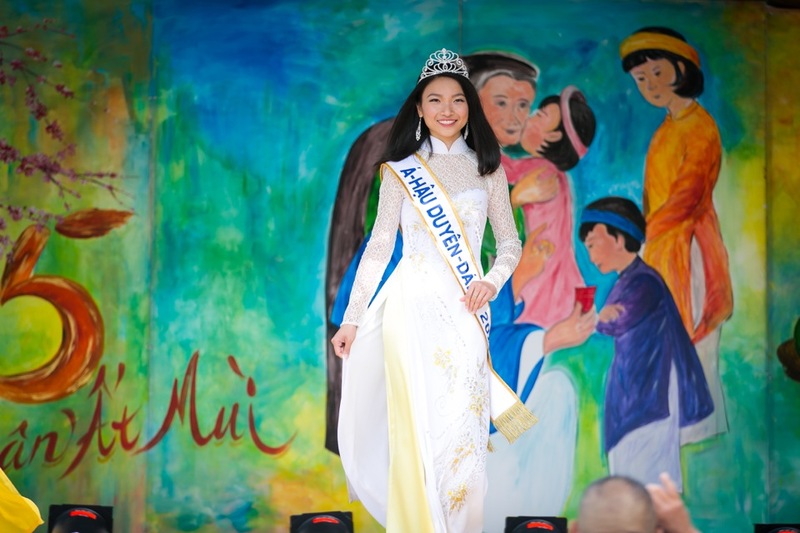 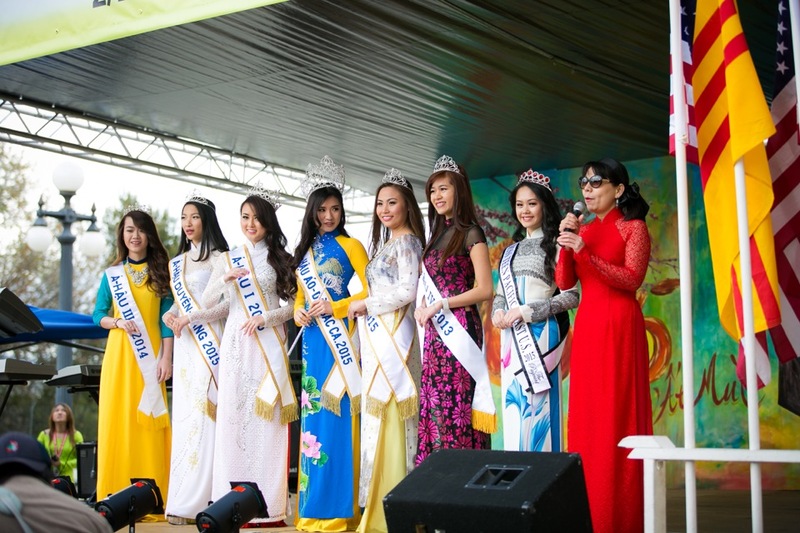 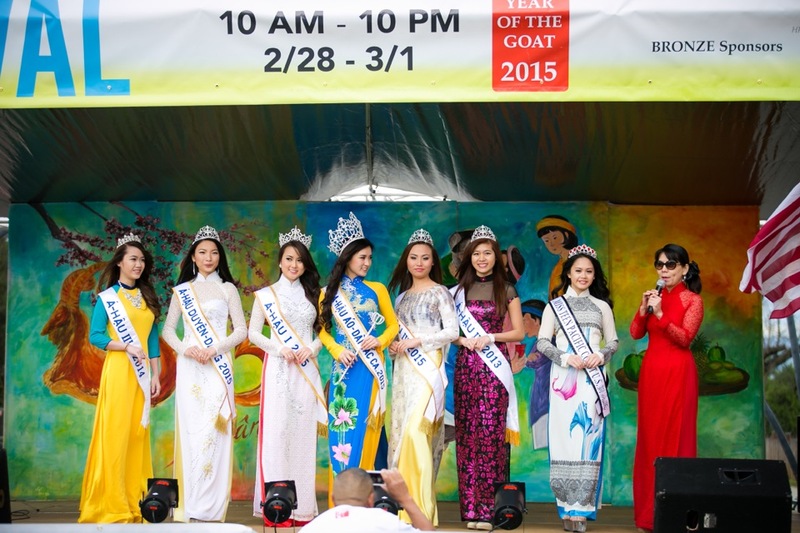 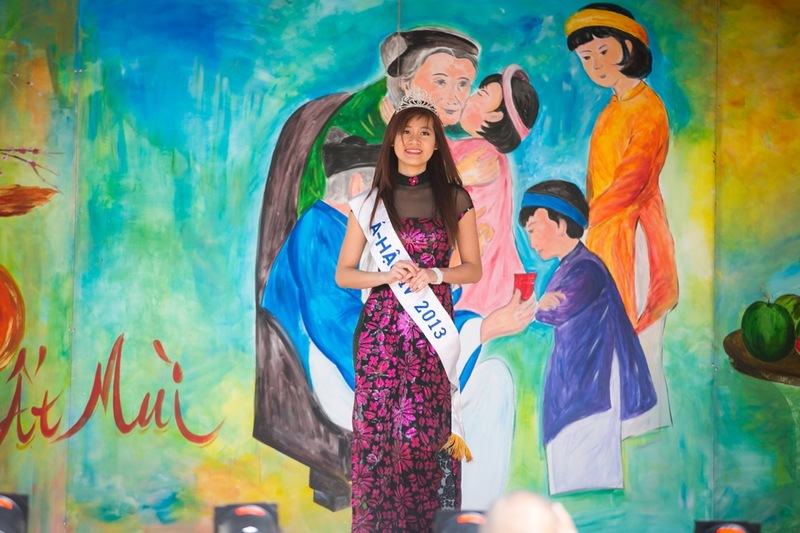 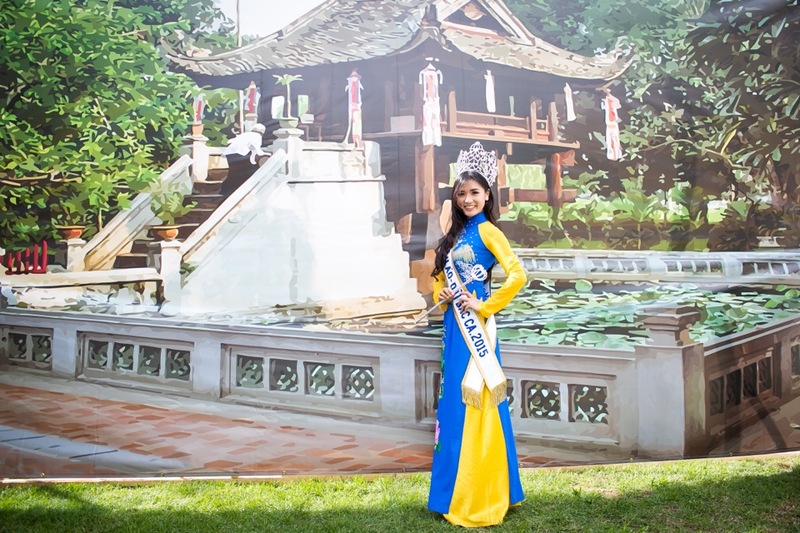 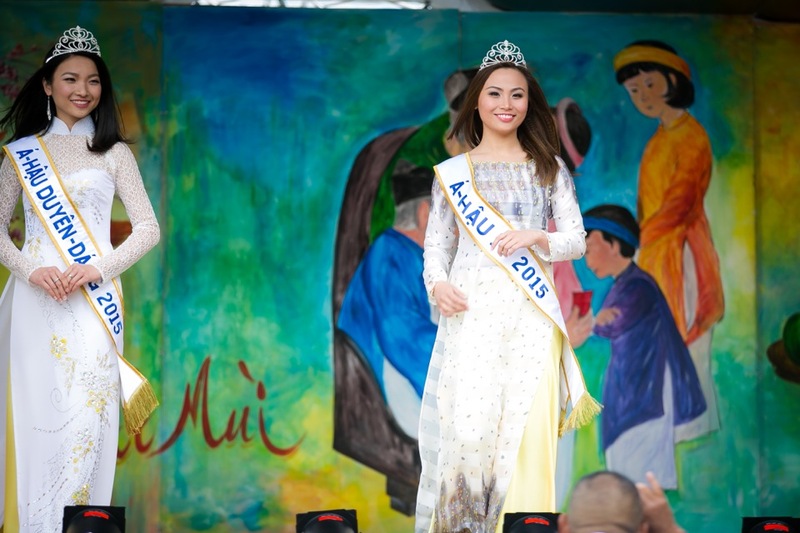 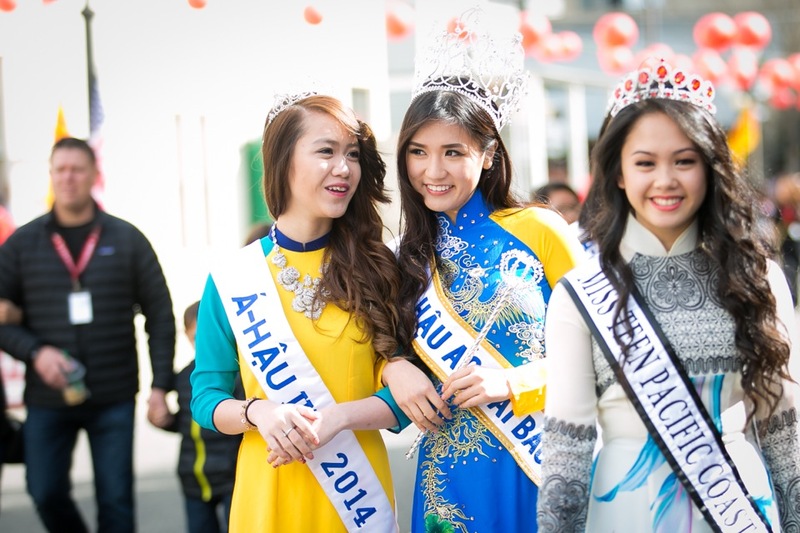 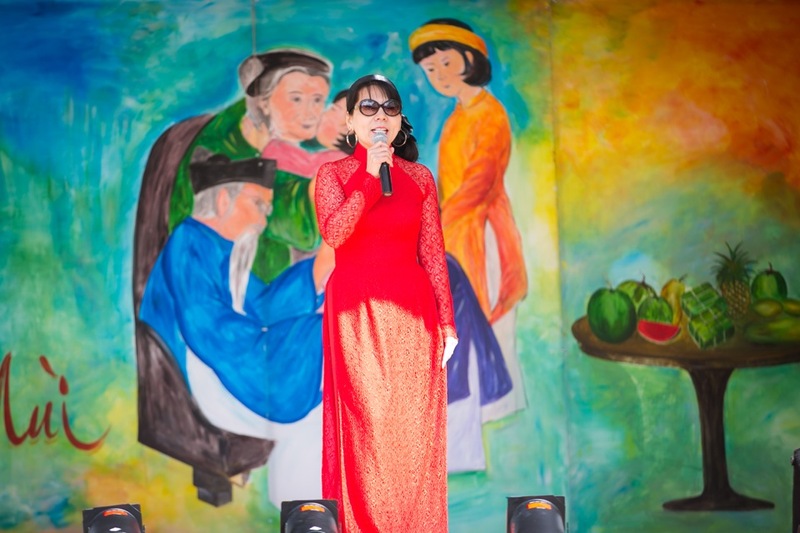 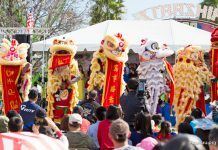 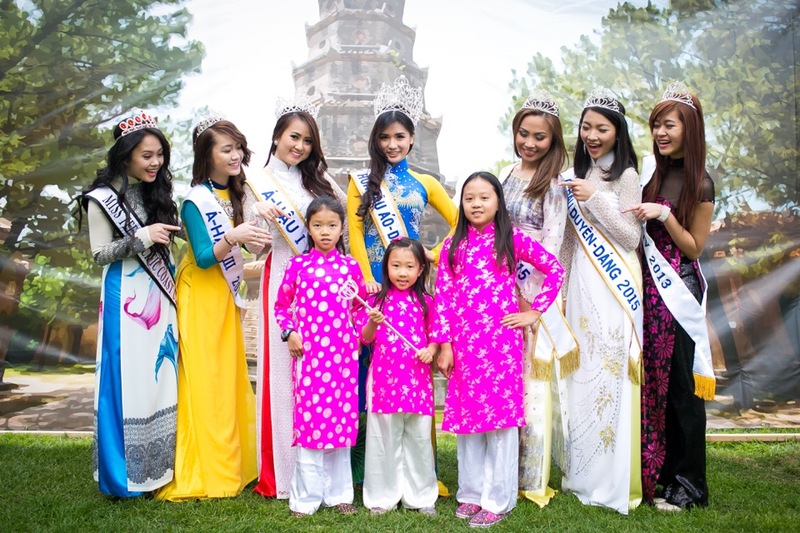 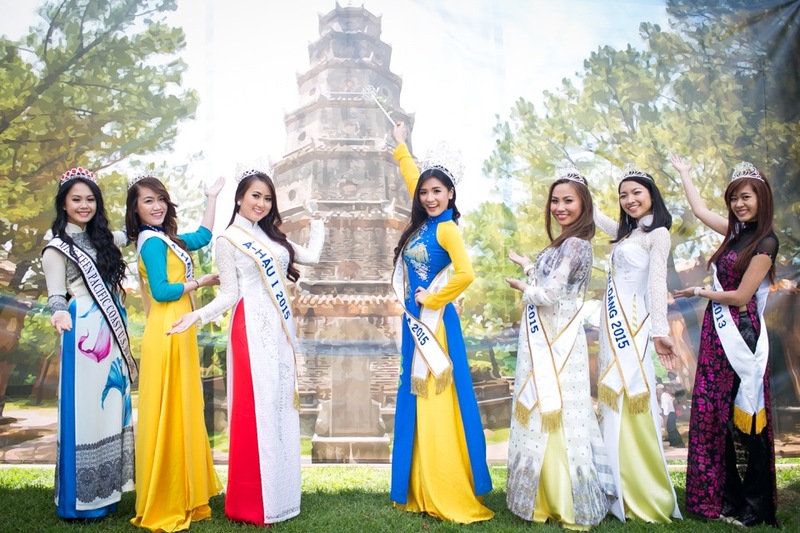 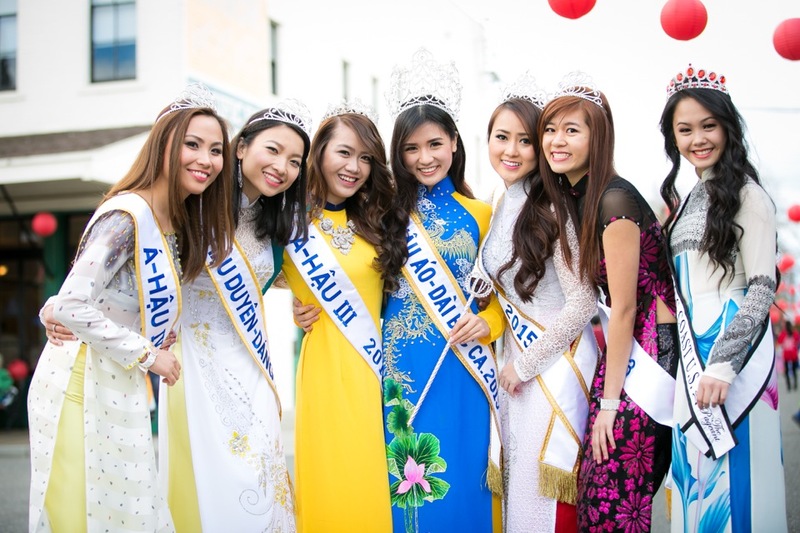 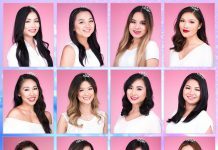 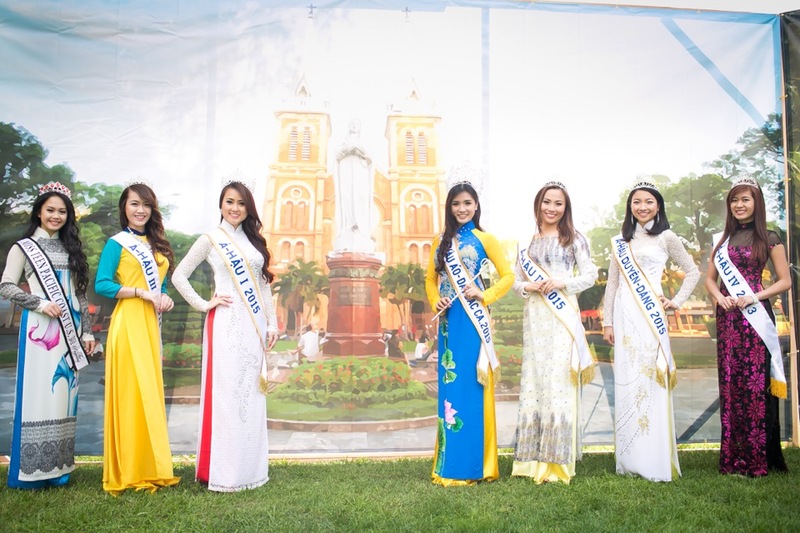 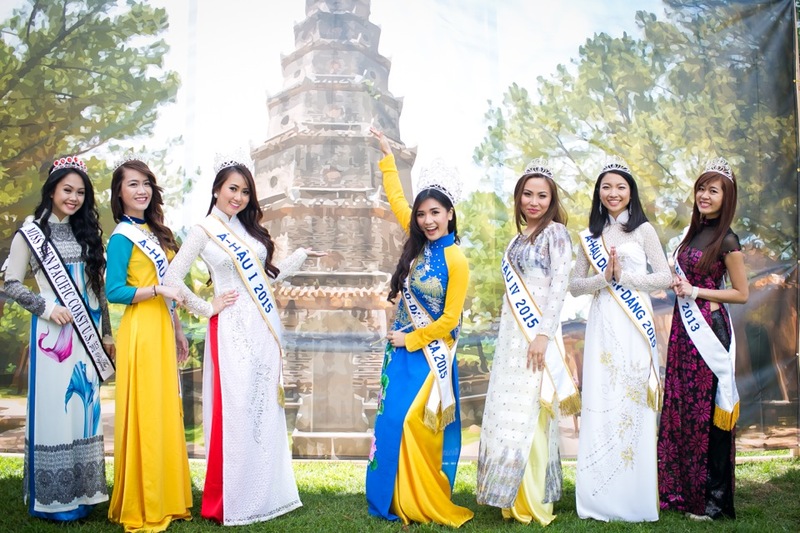 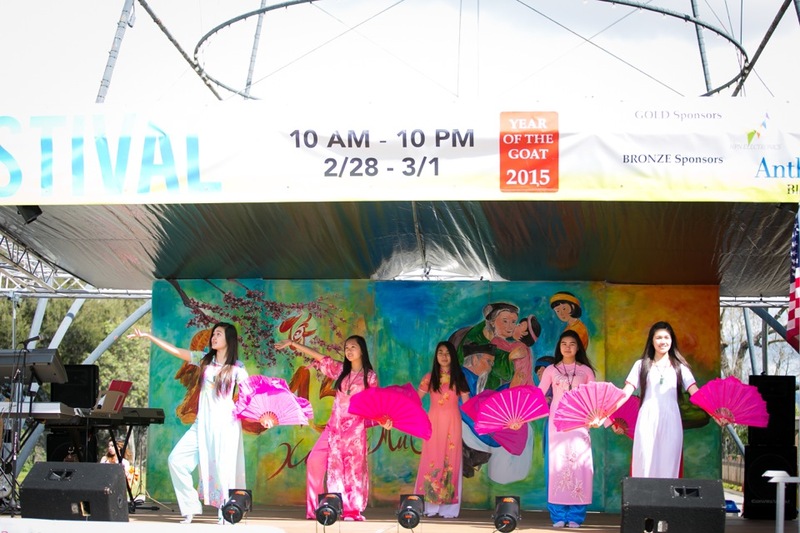 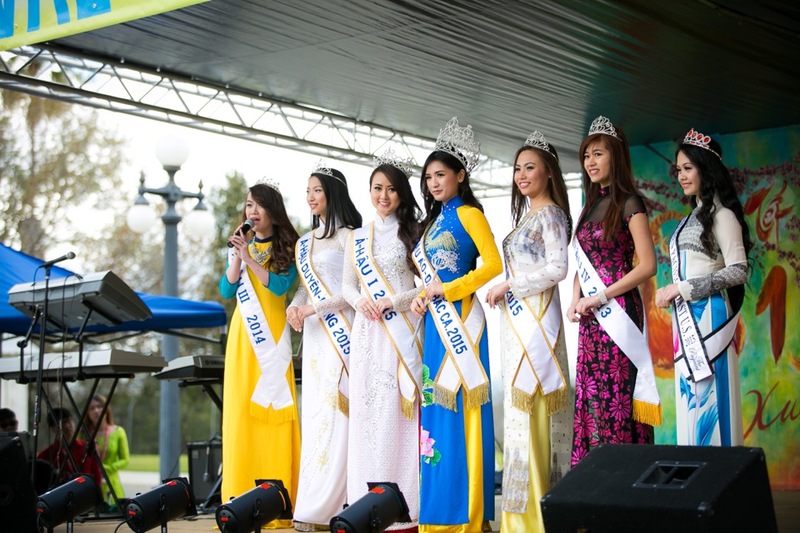 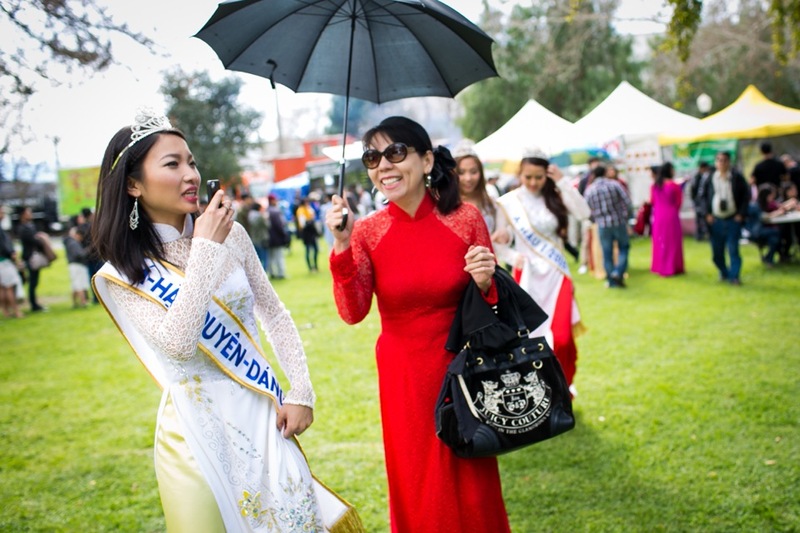 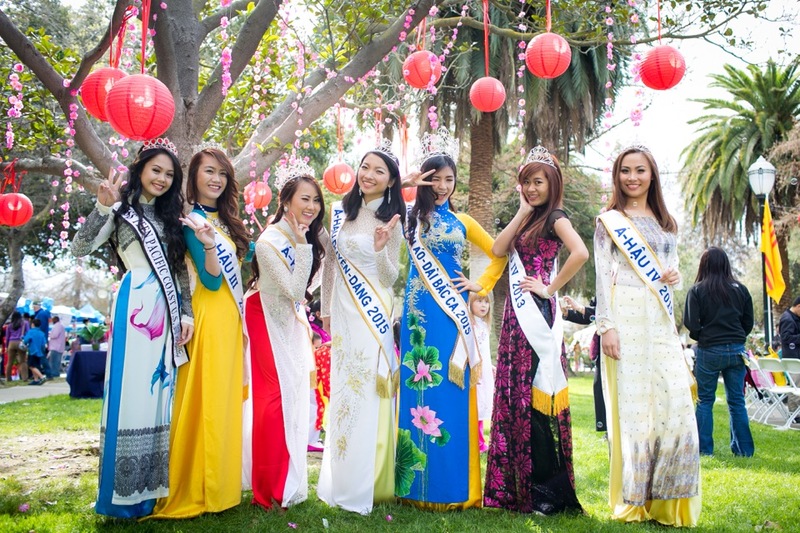 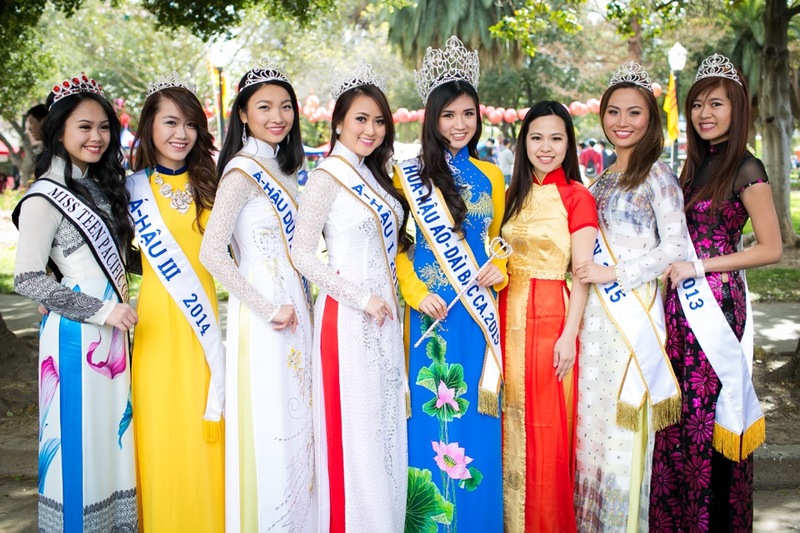 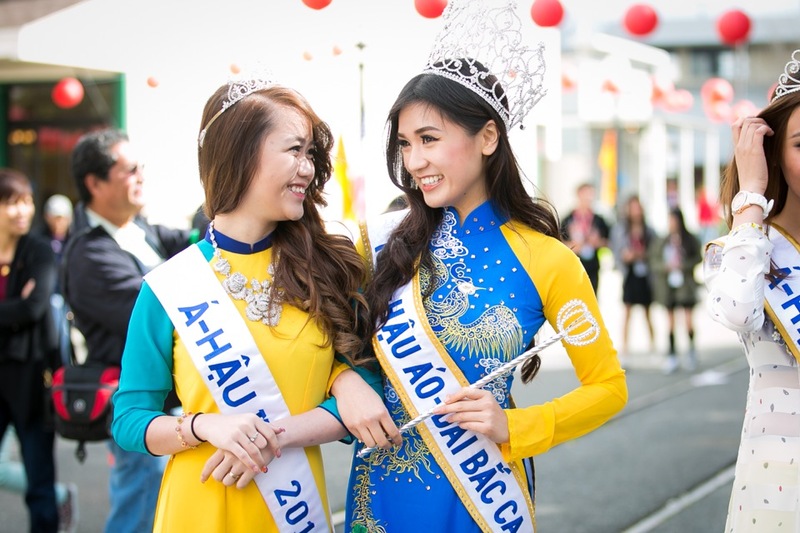 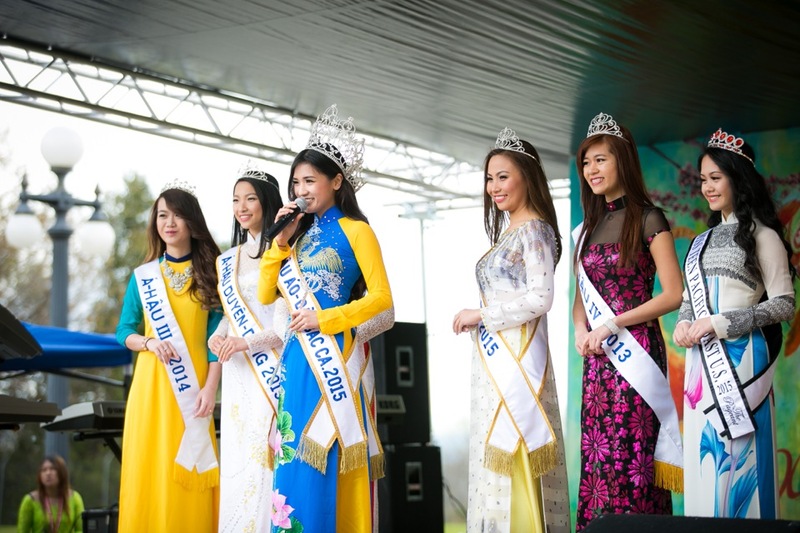 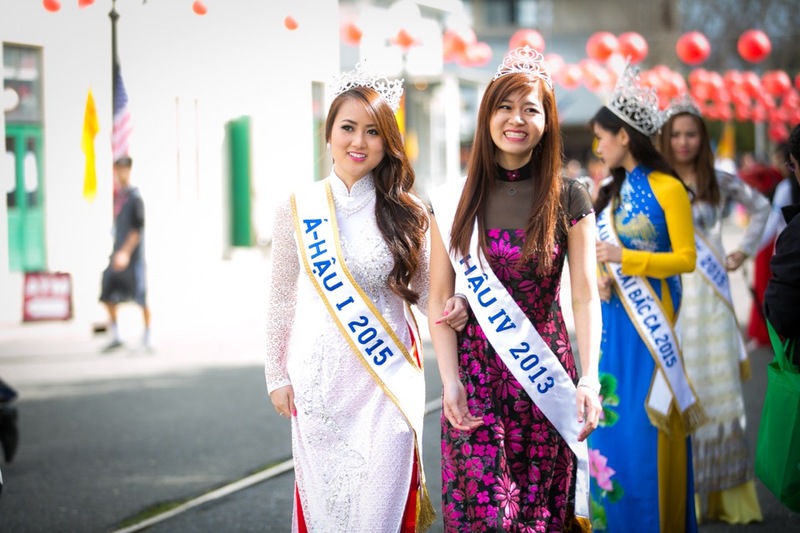 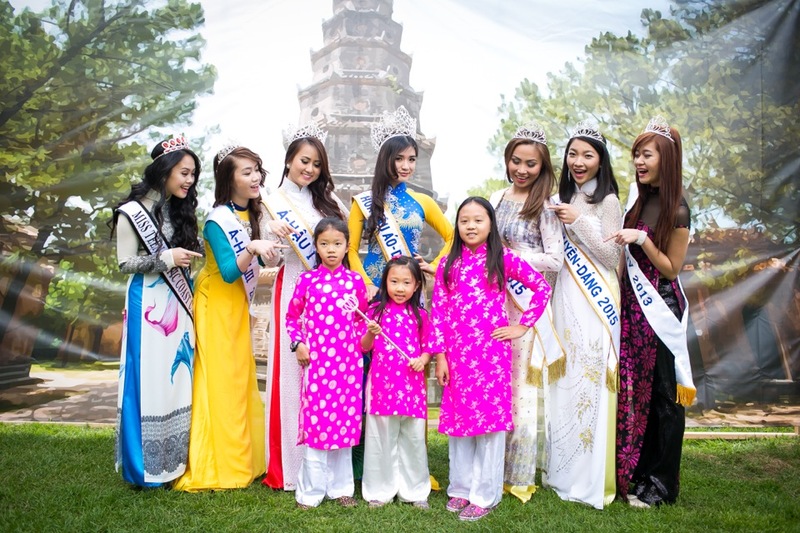 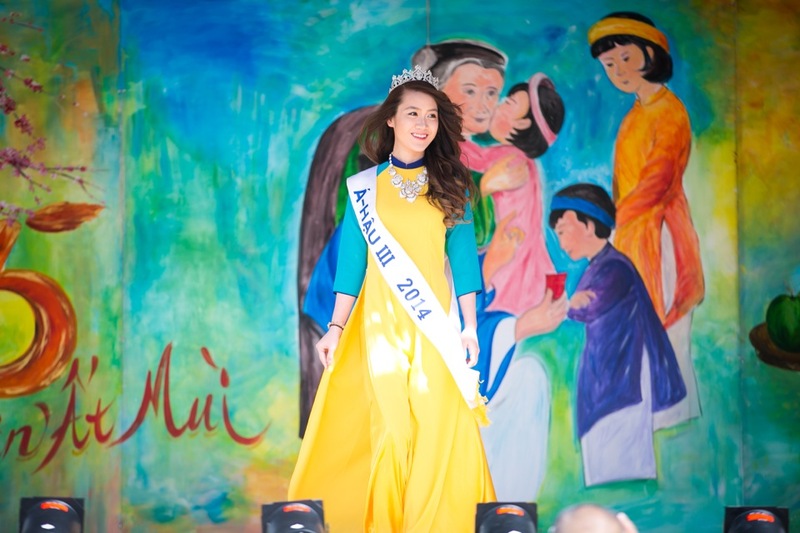 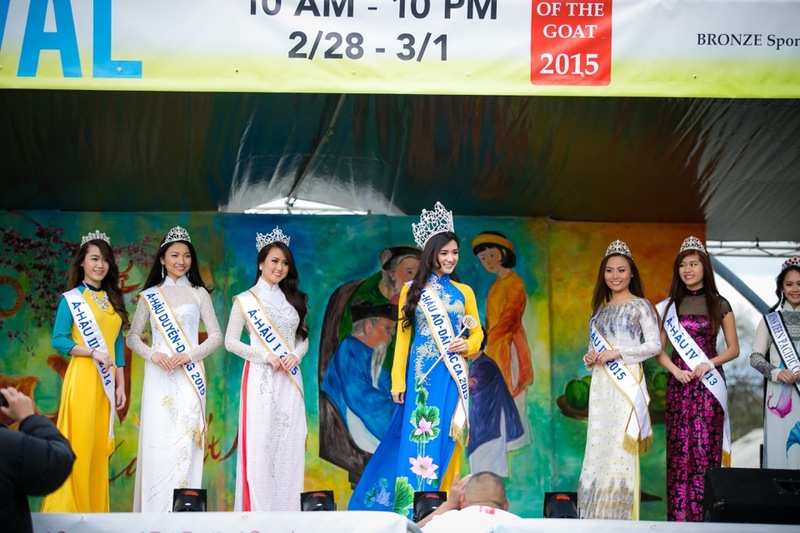 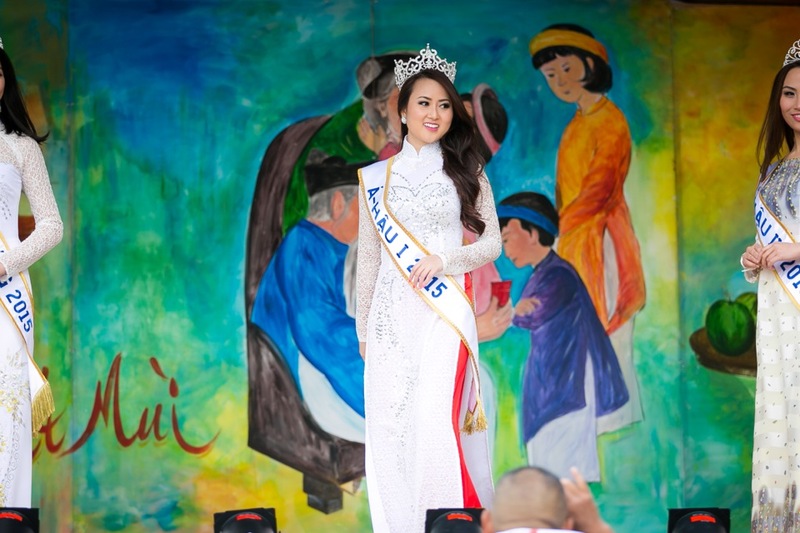 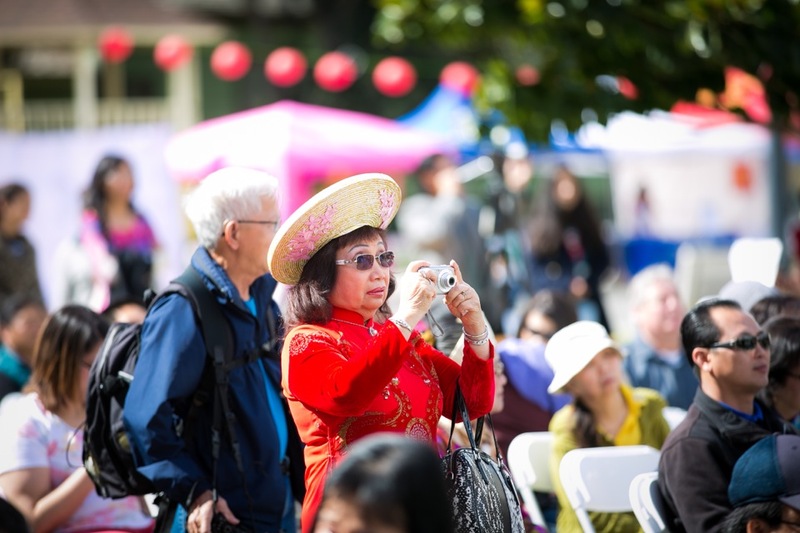 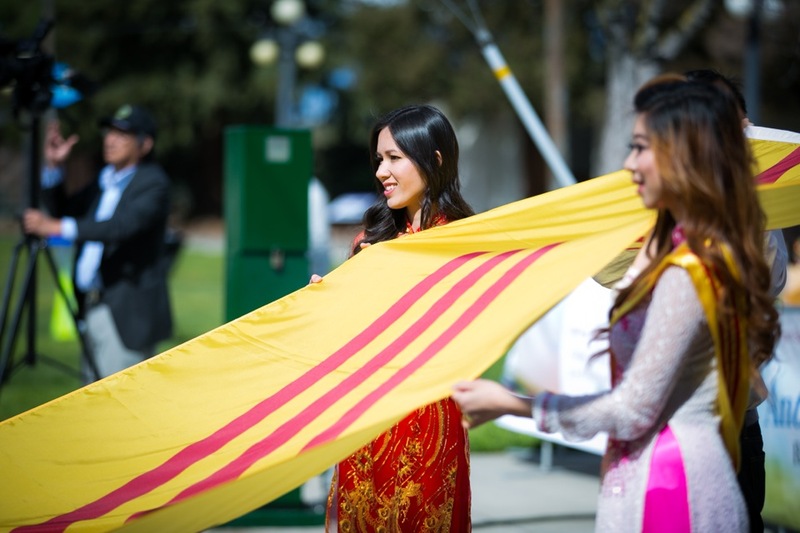 The event will showcase Vietnamese-American talents, along with Vietnamese specialty dishes, activities, and attire from each of the 3 regions of Vietnam – North, Central, and South. 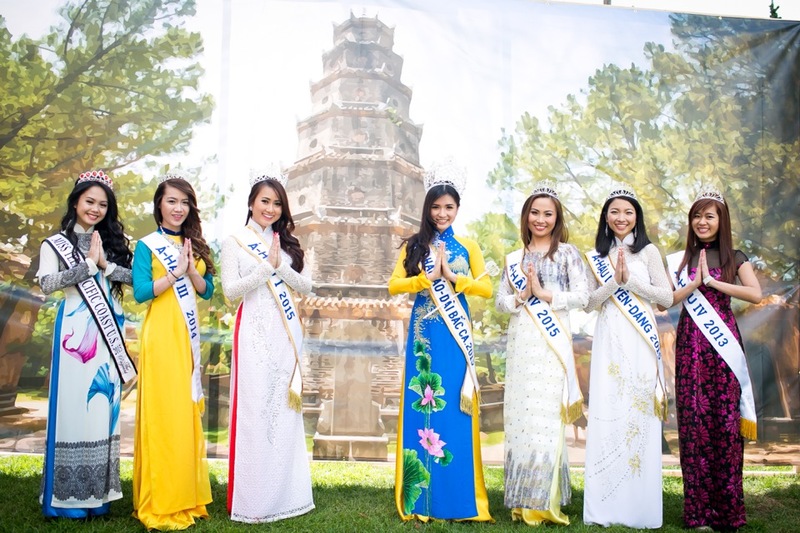 We encourage everyone to come out to support and learn about the Vietnamese community, culture, neighbors, and local businesses. 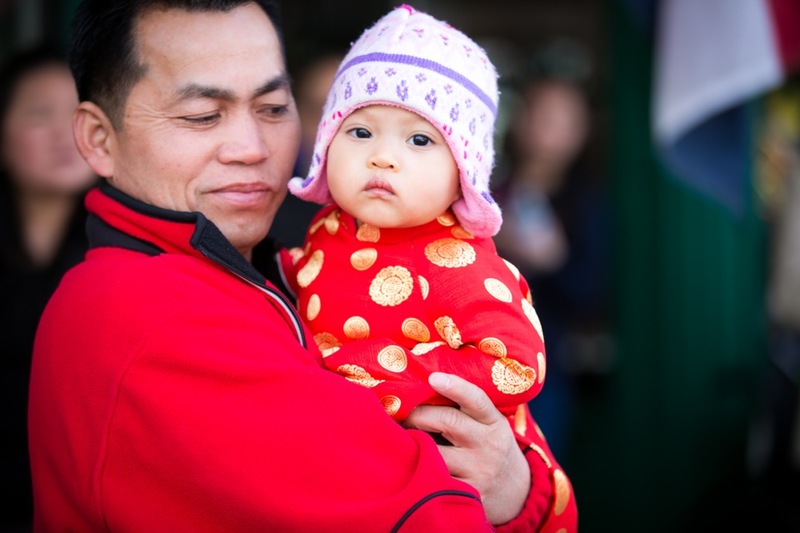 Let’s ring in the new year of prosperity, good health, and luck with family, new friends, and neighbors. 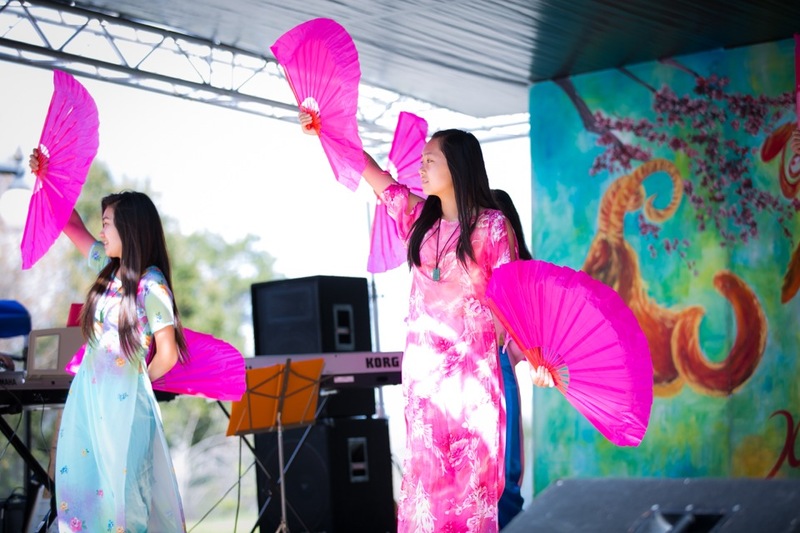 ACTIVITIES: Firecracker, Lion Dance, Ao Dai Contest, Traditional Dances, Martial Arts, Cultural Ceremony, Cultural Village, Pho Challenge, Watermelon Eating contest, Talent Show, Chess Competition, Commercial Vendors, Community Booths,Vietnamese Food, Cooking Contest, Smelling Contest, Carnival Games, VIP Section and many more..
Arts & Crafts: $500 (early bird). 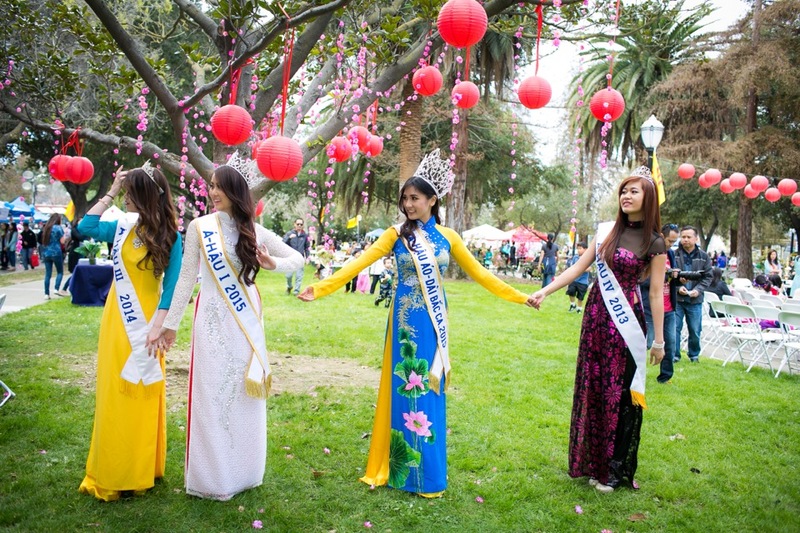 $700 (Feb 2015). 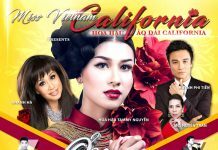 Commercial/Business: $700 (early bird). 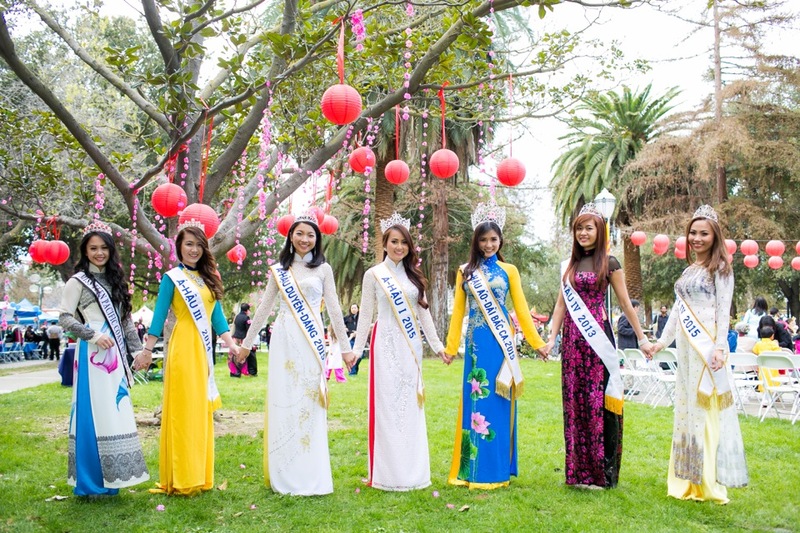 $1000 (Feb 2015). 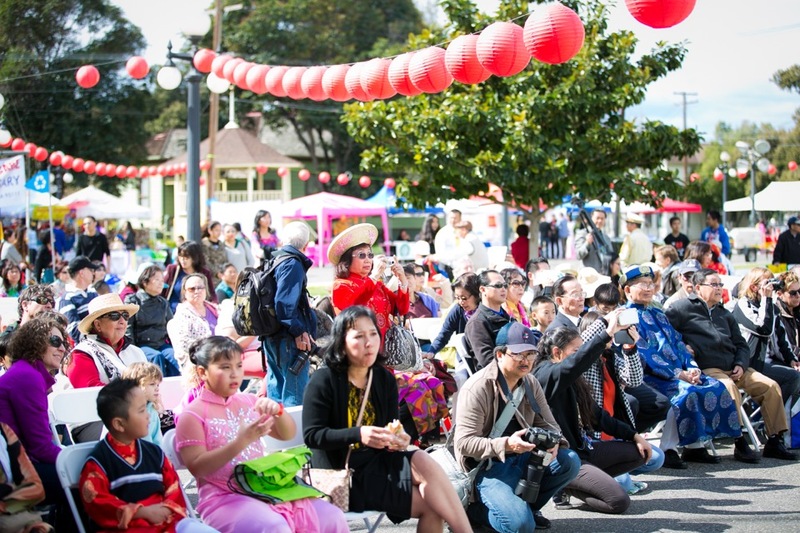 Food: $1200 (early bird). 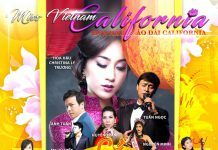 $1500 (Feb 2015). 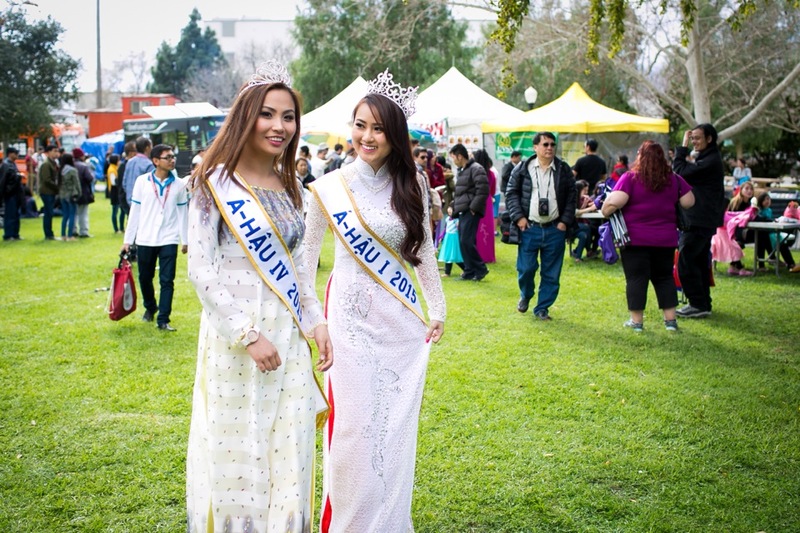 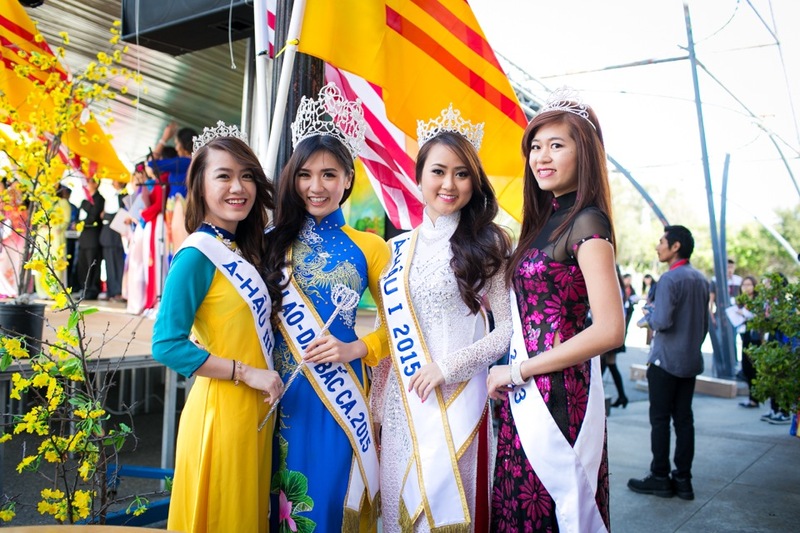 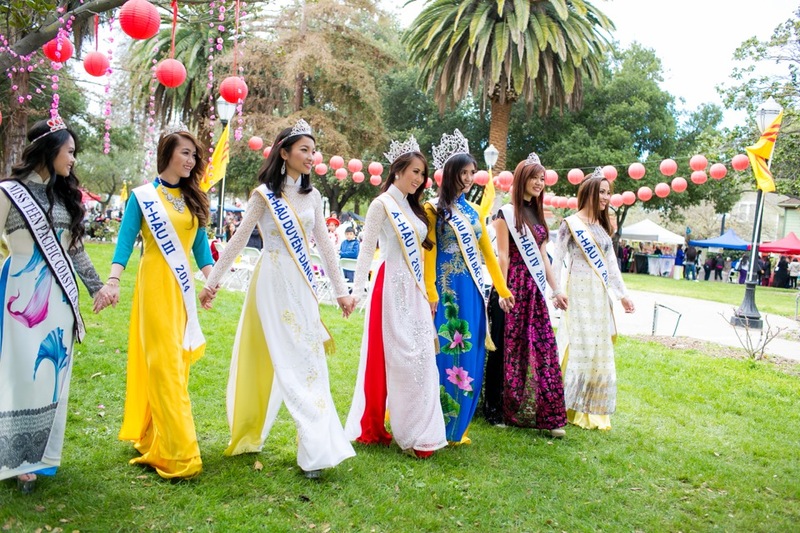 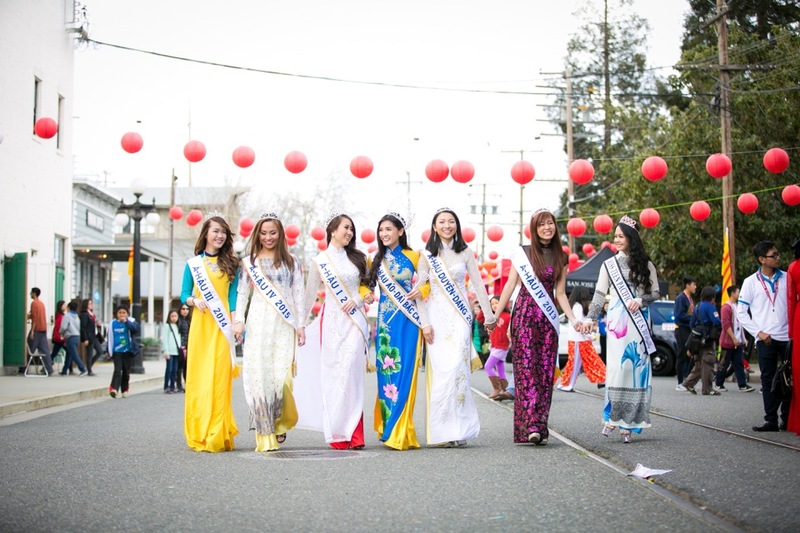 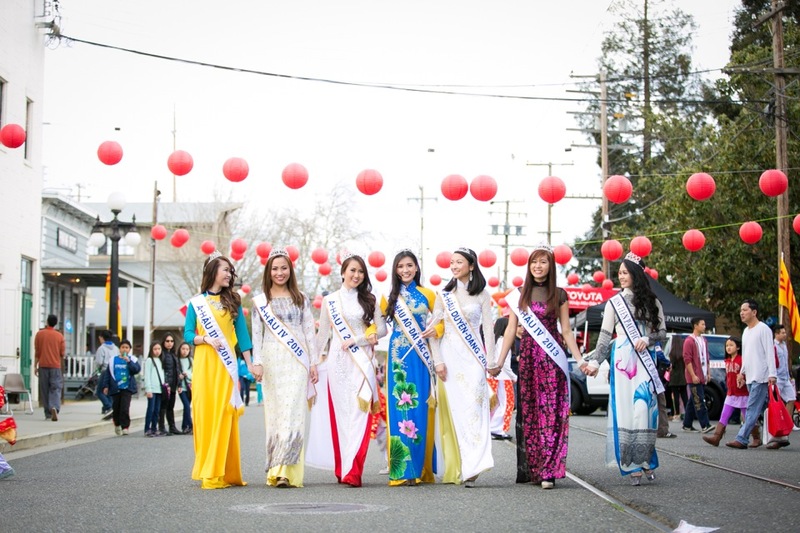 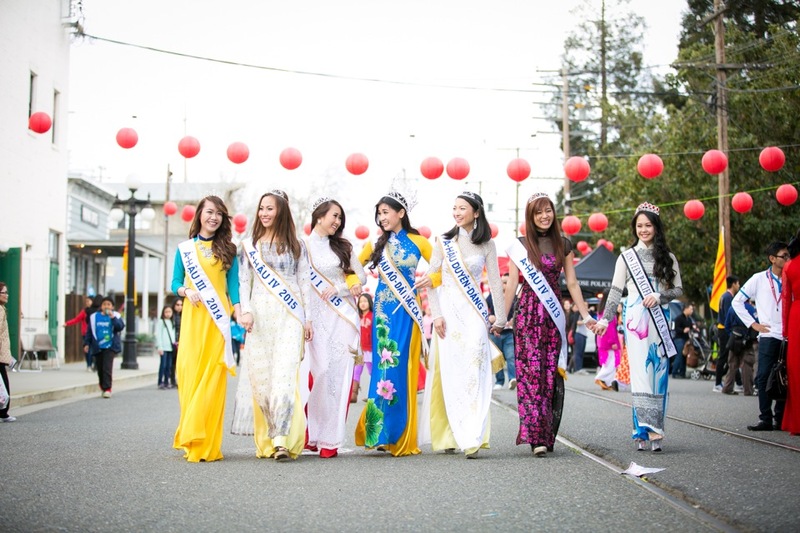 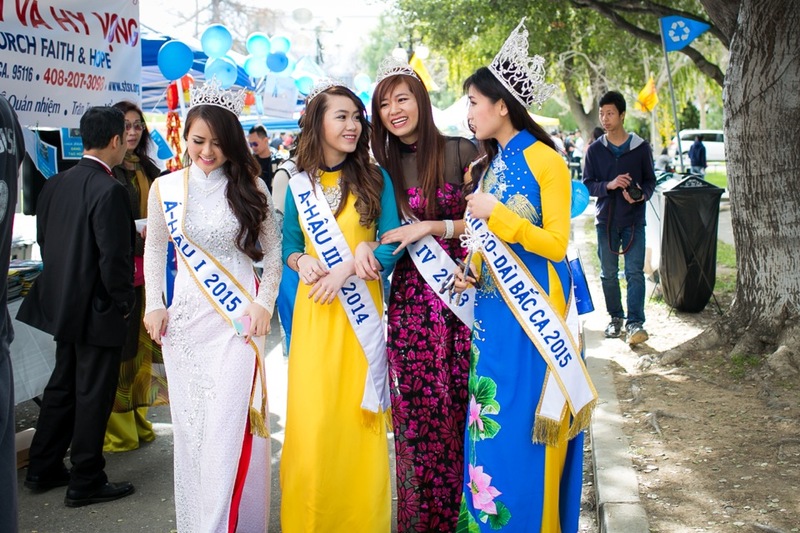 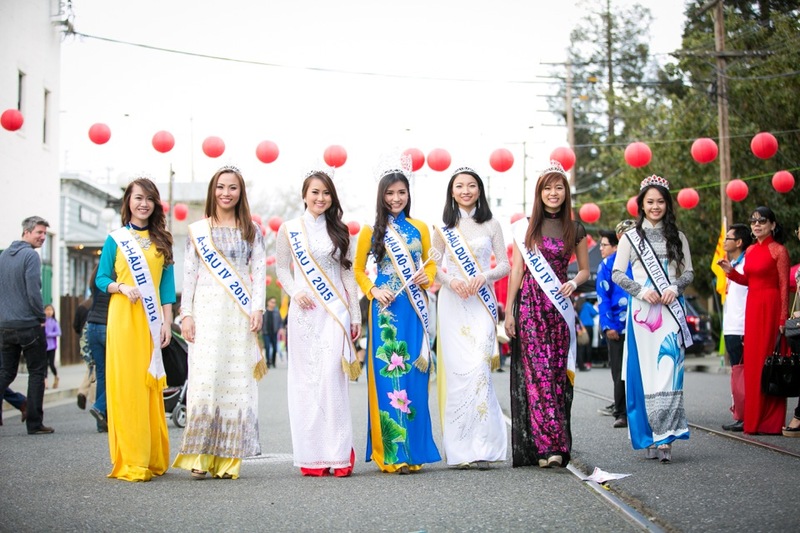 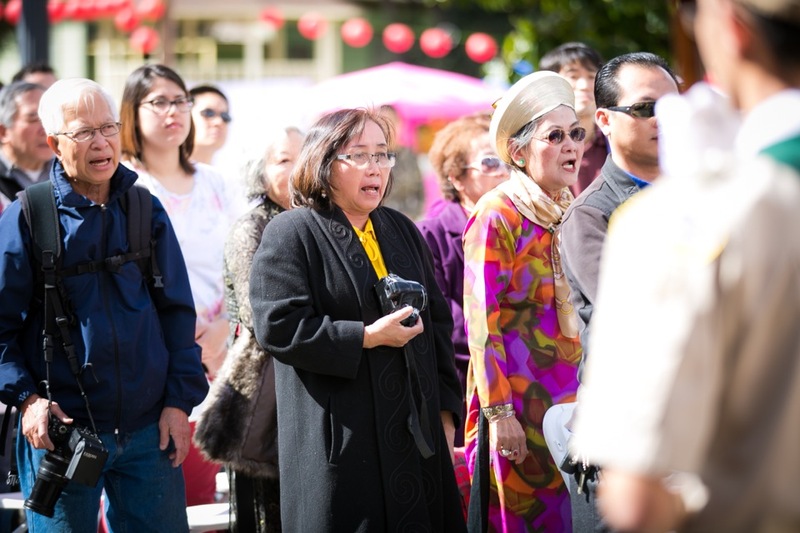 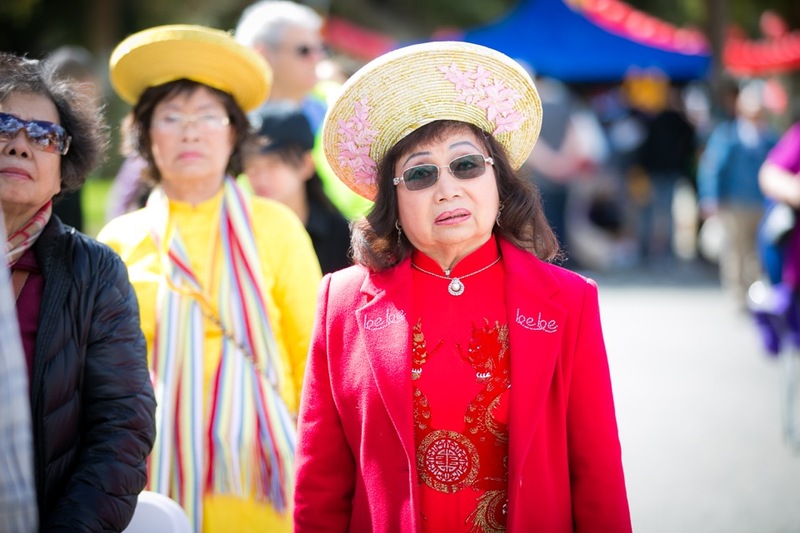 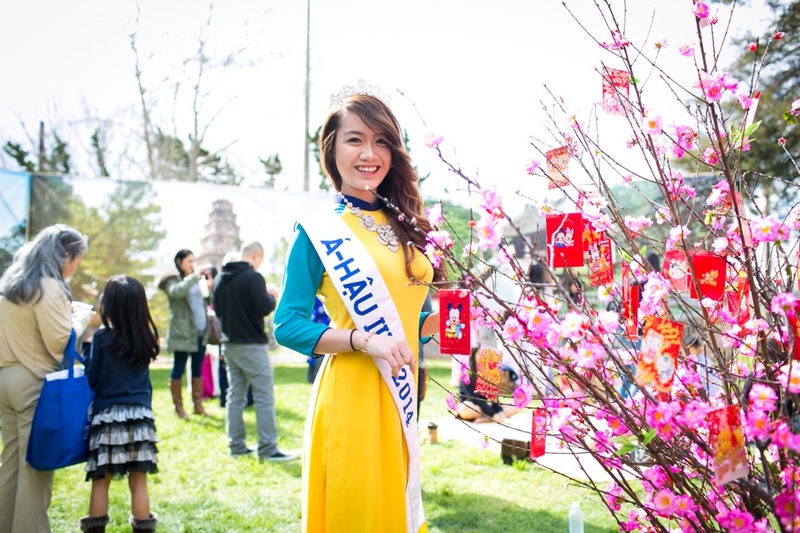 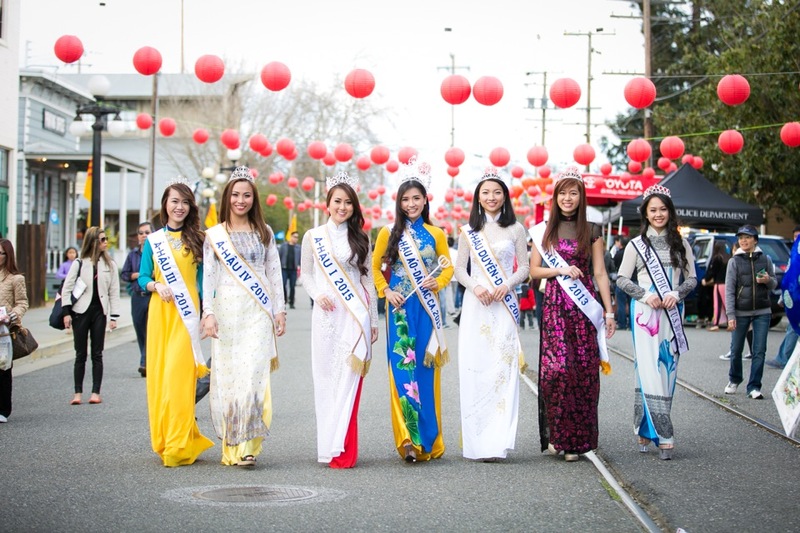 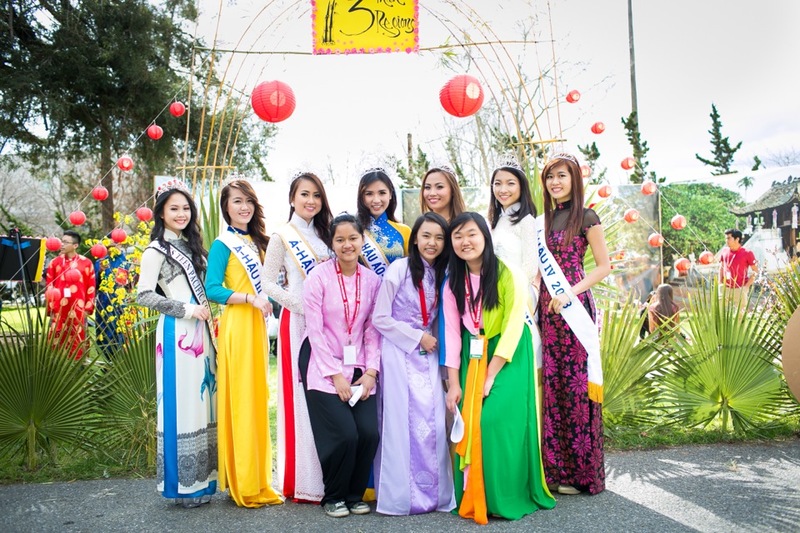 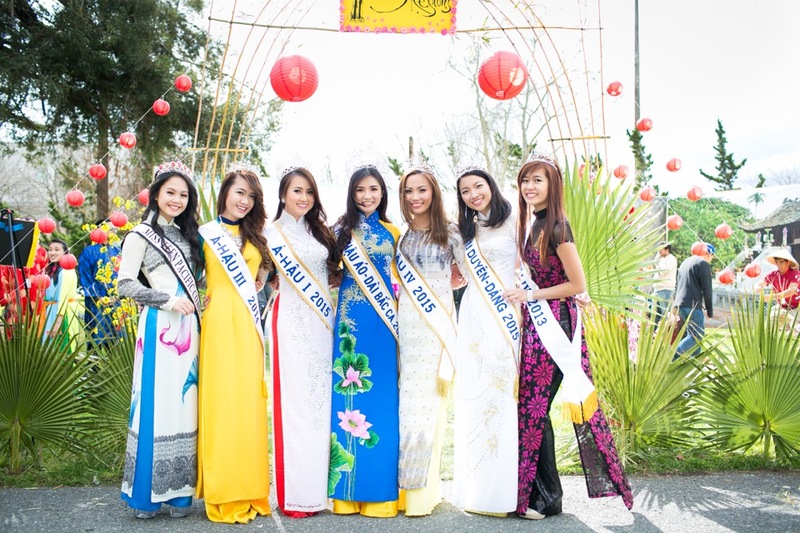 Tet Festival project is fiscal sponsored by Vietnamese-American Communities & Coalitions of Northern California (VACCNORCAL), a registered 501(c)3 non-profit organization, EIN 46-3390313. 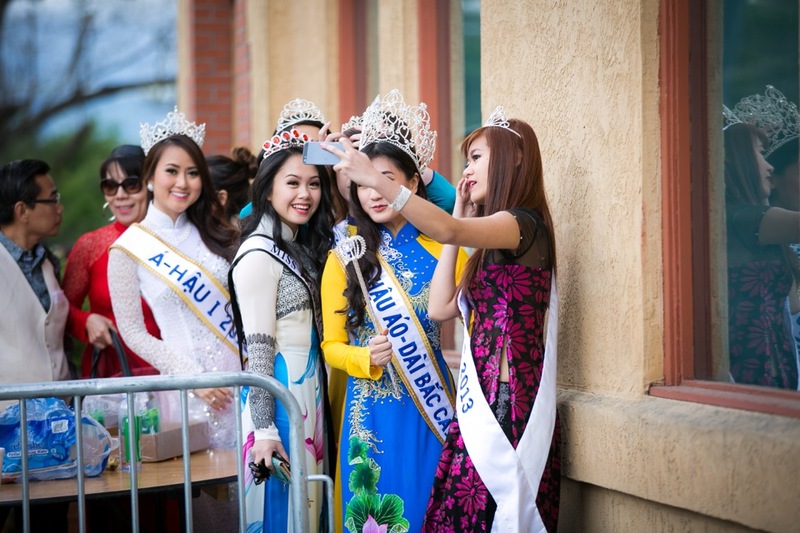 Proceeds of the ticket sales will goes to local community groups and organizations. 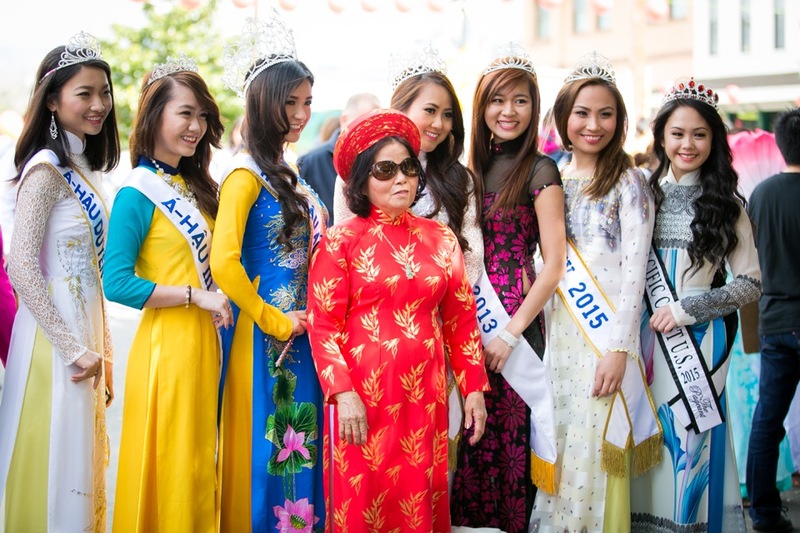 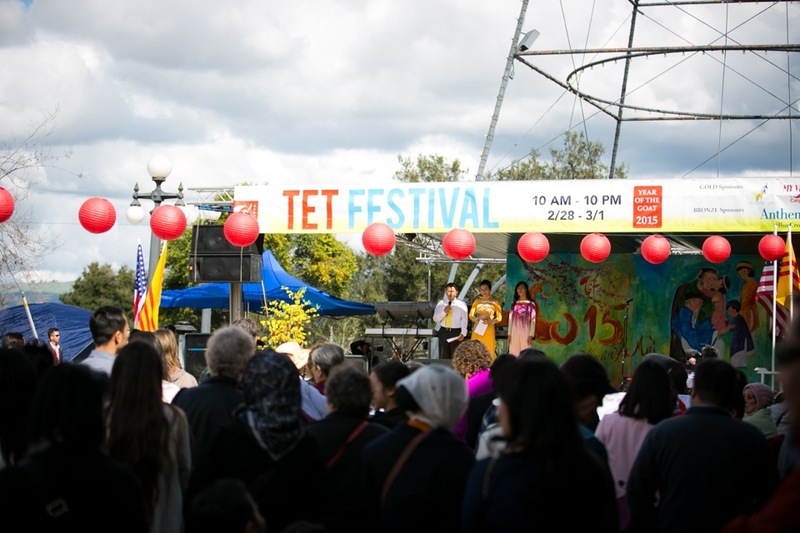 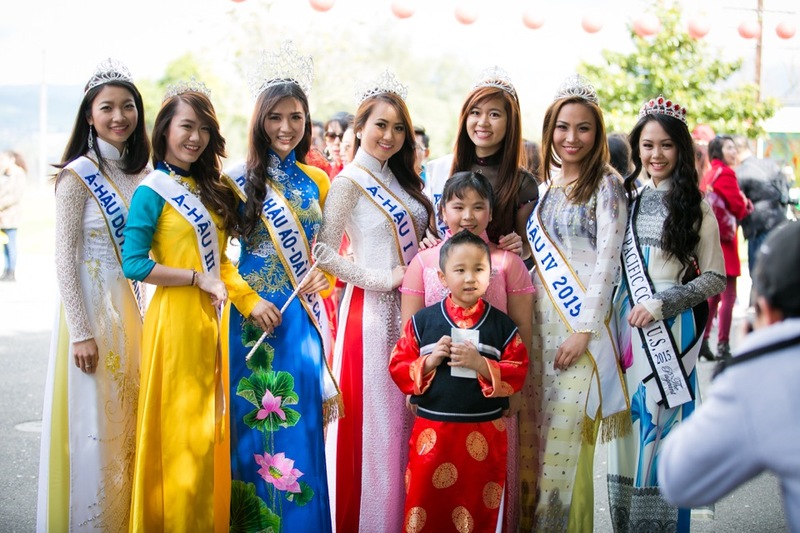 Please contact us if your organization or group would like to be part of the Tet Festival.